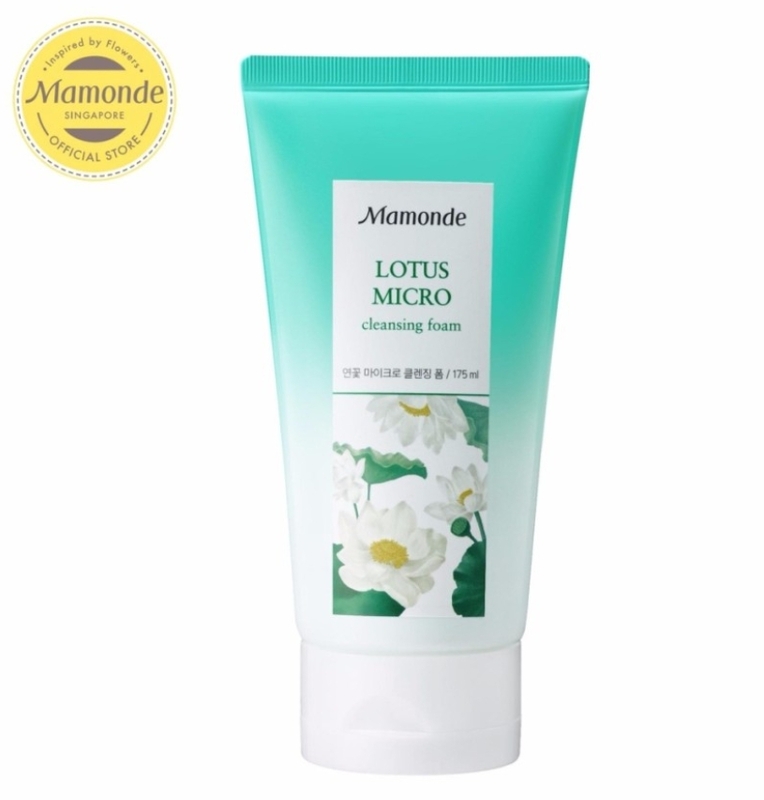 We are giving away 12 Sets of Mamonde Lotus Micro Cleansing Foam 175ml . We will give this out by the end of 21 Dec 2017. Valid for Fans residing in Singapore only. A moisturizing brightening cleansing foam that washes away super-micro dust (PM 2.5) and captures the skin hydrating factors to leave your skin healthy and bright.